You decided to drive a Maserati for one reason – because only the best performance and luxury will do. When your ride needs repairs or maintenance, choosing a provider of Maserati service near Tampa and St Pete should always take this into account. On one hand, you need expert service that will ensure that your car is running at peak performance. On the other, you need a luxury service experience reflective of Maserati status. That’s exactly what you’ll receive at Maserati of Tampa, where we’re renowned for delivering unparalleled service. How do we do it? Let’s take a look. At Maserati of Tampa, we do everything we can to make your service experience as convenient as possible. This includes providing valet pick-up and drop-off, and a loaner vehicle. You need to be sure that your repairs have been completed accurately and reliably. That’s why we’ve worked hard to staff our service team with technicians who offer the highest level of experience and expertise possible. Dependable repairs require dependable parts, and that’s why we use only Maserati Genuine Parts. Why not get a great deal on great service? At Maserati of Tampa, we offer an ever-changing assortment of service specials on everything from oil changes to fluid flushes to sports pedal upgrades. Check back often to see our latest specials. We’ve always been dedicated to providing the best Maserati experience in Tampa, but we’ve recently taken things a step further by instituting our new I Care Promise. This unique commitment ensures that you receive an unparalleled level of satisfaction every time you interact with our team. 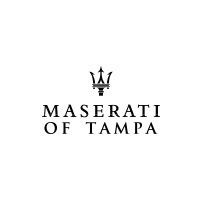 Are you ready to receive the best Maserati service near Tampa and St Pete? Visit Maserati of Tampa today, and discover how we’re taking superior service to the next level with the I Care Promise. 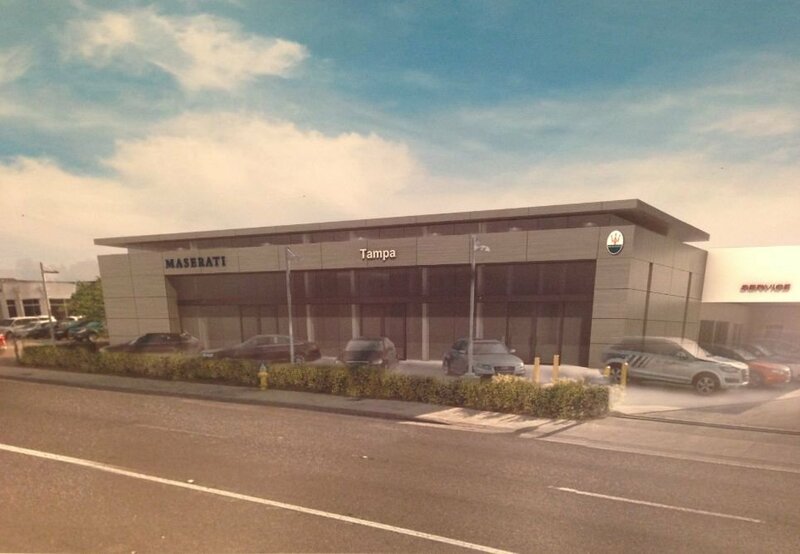 At Maserati of Tampa, it’s all about expertise, convenience, and customer satisfaction. And when all is said and done, isn’t satisfaction what driving a Maserati is all about in the first place? Get yours at Maserati of Tampa.